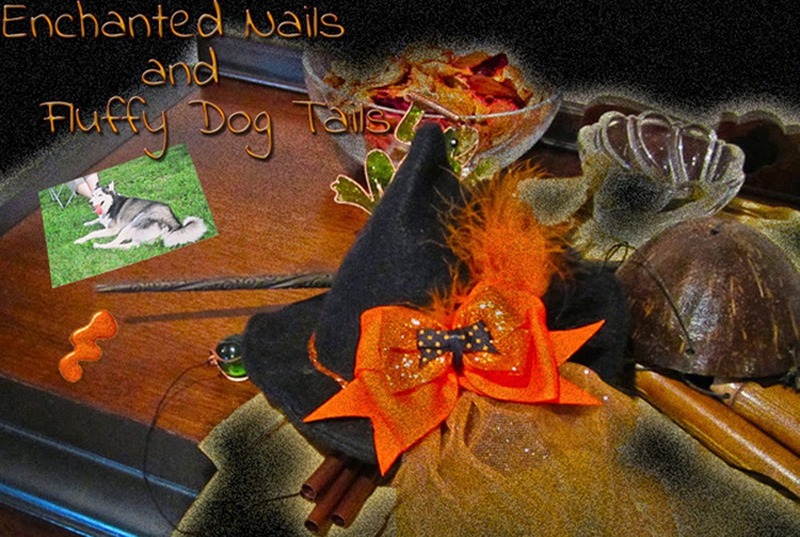 Enchanted Nails and Fluffy Dog Tails: Indie Review: Jindie Nails Grinch! 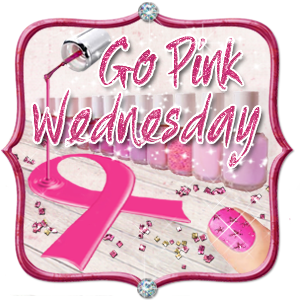 December has started and there are holiday polishes everywhere! I’m no exception, I’ve been sporting a particularly fun polish the last few days. I won this a few weeks ago in a contest, and it was my introduction to Jindie Nails. It certainly won’t be my last Jindie polish! In addition to being a fun, funky polish, the application was simply lovely and I’ve had this on for five days now (practically a record for me but that’s how I busy I’ve been!) and I’ve had practically no chipping at all!! So here is Jindie Nails GRINCH! I’m not a Christmas person and green polishes aren’t usually my thing but I saw this and fell in love. It’s the perfect shade of Grinch green, with small, bar and square red and white glitters. Each bottle has ONE black heart in it (like the Grinch used to!) but I did not find it in this wearing. Isn’t this a fun color? Jindie’s Etsy shop is currently in vacation mode but be sure to check her shop out when she’s back! 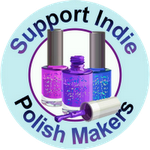 Polishes run about $8 for full size, and keep an eye on her Facebook page for updates! The color is fun but the big square flecs look a little out of place. They'd look a little better I think on one of my bigger nails,instead of my pinkie. I'll keep that in mind next time I wear it. *thud* How creative! I love the idea of a Grinch polish, and this one really hit the mark. Gorgeous!